With Republicans now in control of both chambers of Congress, Federal employee compensation and benefit cuts are being eyed by lawmakers to help offset Federal budget spending in other areas. 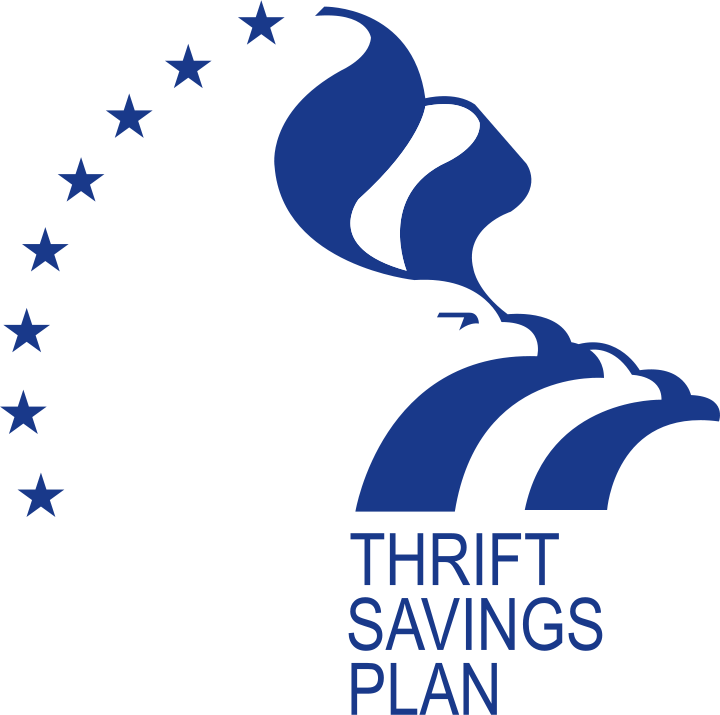 Changes may impact some or all of the roughly 4.6 million participants of the government’s $404 billion Thrift Savings Plan (TSP). I’m pleased to announce that at the end of the year I’ll be spinning off TSP coverage in The Mutual Fund Strategist into its own dedicated newsletter, aptly called The TSP Strategist. Stay tuned for more details. In 2009, after informally guiding the Thrift Savings Plan investments of close friends and family, I decided to add a TSP Portfolio to my newsletter. Back then TSP advice was fairly prevalent on the web, but I noticed a vacuum when it came to guidance for risk-averse TSP investors. For those not familiar with the TSP, it’s a government-sponsored defined-contribution plan designed to give federal employees the same retirement savings-related benefits that workers in the private sector enjoy through 401(k) plans. The TSP consists of a basket of ten funds, including a cash equivalent – four TSP funds have retirement target-date goals and consist of a balance of stocks and bonds. I focus primarily on what’s happening with F Fund (bond), C Fund (larger-cap US stocks), S Fund (smaller-cap US stocks) and I Fund (international stocks). Given the small number of TSP investment options, I’ve always been curious why TSP policymakers chose a narrow international scope for the I Fund. Why is I Fund tied to the MSCI EAFE Index which holds stocks of only 21 developed countries in Europe, Australia, Asia and the Far East? Using iShares MSCI EAFE Index (EFA) as my proxy for I Fund, you can see on the chart that so far in 2013, I Fund has performed well compared to a more broad-based international fund such as Vanguard FTSE All-World ex-US (VEU). Here’s why: the single top country holding in the MSCI EAFE Index is Japan and the Japanese stock market is on fire this year. (Japanese companies form 21.3% of I Fund, United Kingdom is #2 at 21.1%, followed by Switzerland at 9.5%.) If and when the tide turns against Japan, I Fund will suffer a disproportionate hit because of its heavy exposure. My two cents? I’d like to see the TSP Board revisit I Fund’s benchmarking. Let’s broaden the international investment mandate and get some emerging market exposure. Right now over half of I Fund is comprised of stocks from just THREE developed countries. TSP investors who buy-and-hold deserve more diversification. For now, my TSP I Fund reading: Bull market.